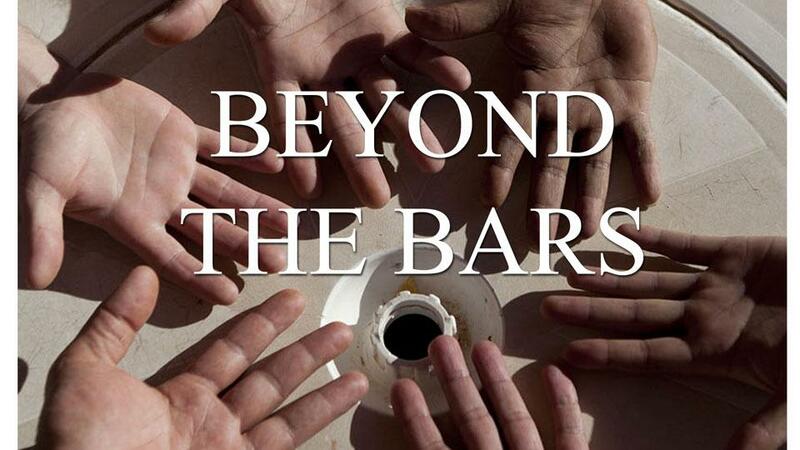 3CR is very proud to announce the launch of the Beyond the Bars 2014 CD. 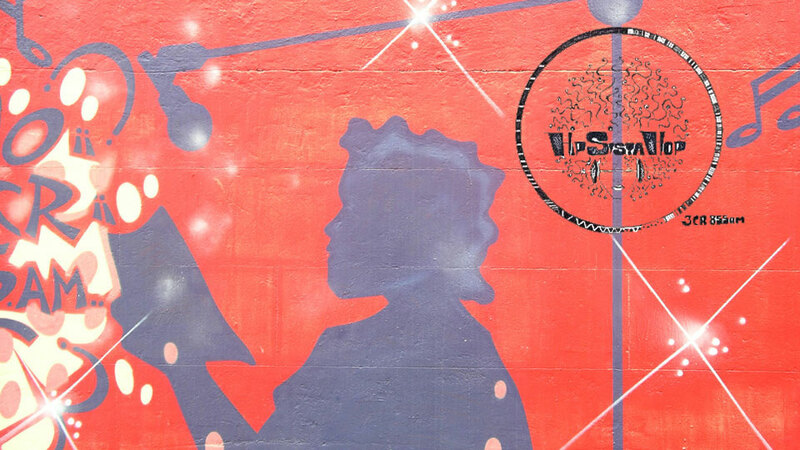 The 2014 CD is a selection of songs, poems, raps, stories and conversations from Aboriginal men and women inside 6 Victorian prisons broadcast during NAIDOC week. The launch will feature excerpts from the CD, live music and a panel discussion MC'd by Beyond the Bars founding member, Kutcha Edwards. Hip Sista Hop are doing it again... we know how much you LOVE the Hip Sista Hop t-shirts and hoodies, so we've got a new batch ready to go - buy yours at our 3CR online shop here! All proceeds go to 3CR Radio as our Hip Sista Hop's contribution to the annual Radiothon. Ethically made in Australia and screen printed at a small local business. Go on treat yourself! Repeats every week every Thursday and every Friday and every Saturday until Sat Oct 04 2014. 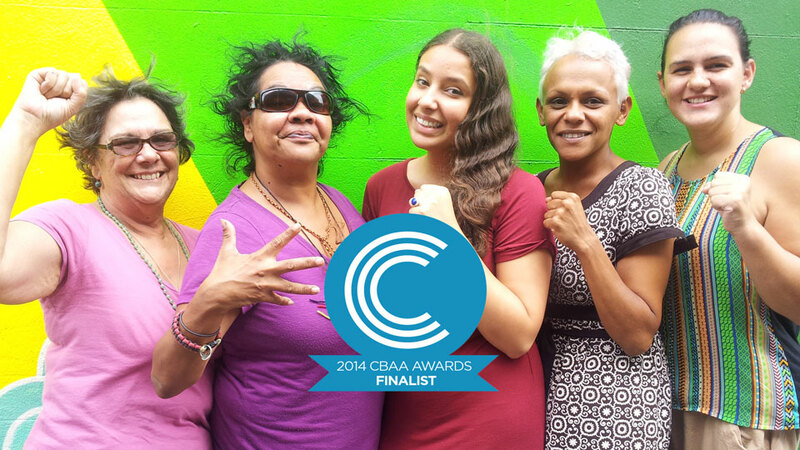 3CR is very excited to announce that we are finalists in two 2014 CBAA award categories. Longtime programmer, Bill 'The Greek' Pappaionou has been shortlisted for Outstanding Volunteer Contribution for his dedication to the station and his outstanding work on Monday Greek. Shortlisted for Excellence in Training was our Aboriginal Women's Radio Training project that trained local Aboriginal women in radio presentation, paneling and audio editing. For one week a year 3CR listeners and programmers dedicate time to listening to each other's programs and providing feedback. 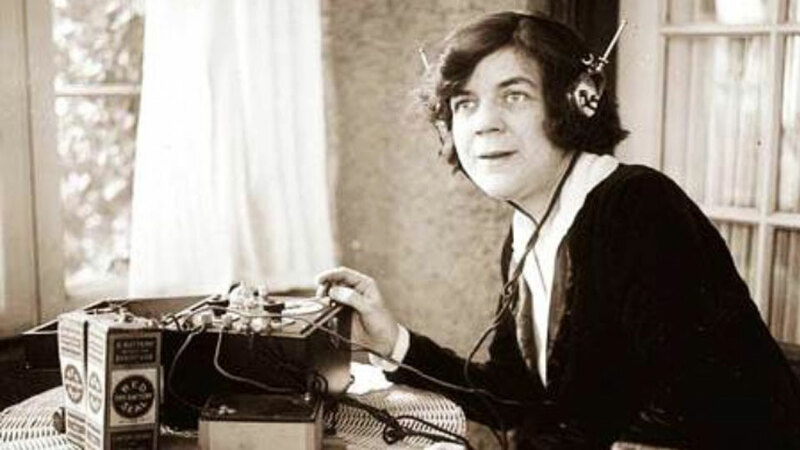 Our programmers really appreciate the feedback and it helps improve the sound of 3CR. Are you a graphic designer, artist or even a doodler? 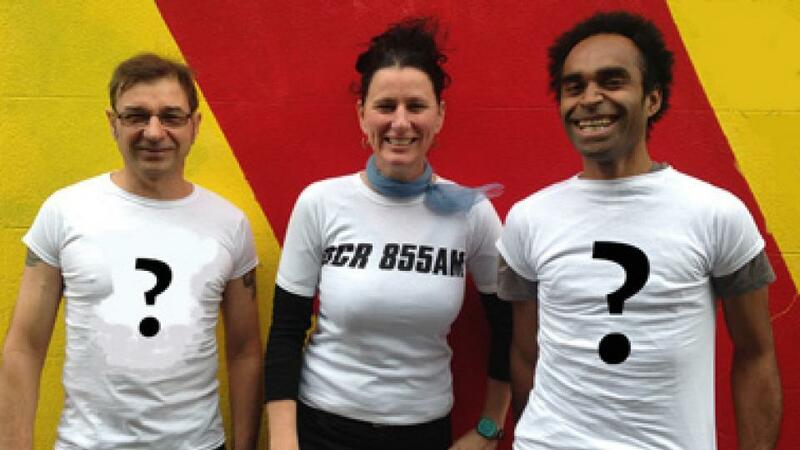 We are looking for a new T-Shirt design made by lovers of 3CR for our next run of T-shirts! There is a $200 cash prize for the winner, so get creative and send in your design! Competition closes 30 September.